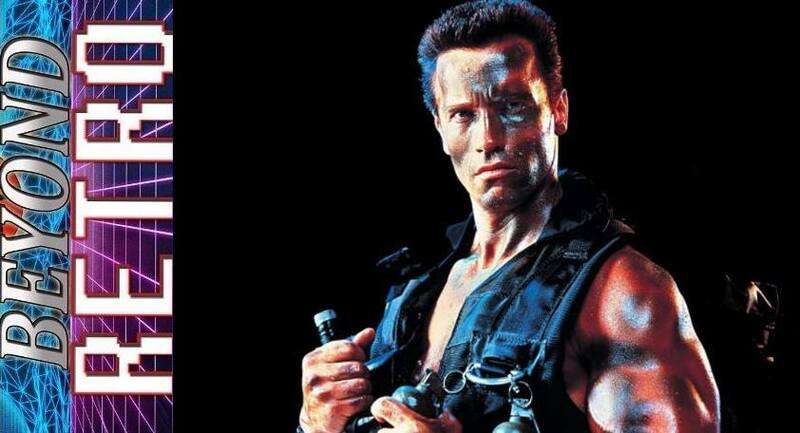 In this early action classic that features his unique blend of thrills and offbeat humor, Arnold Schwarzenegger stars as Col. John Matrix, ultimate soldier and one-man army. Matrix, the former leader of a special commando strike force that always got the toughest jobs done, is forced back into action when his young daughter (Alyssa Milano) is kidnapped. To find her, Matrix has to fight his way through an array of punks, killers, one of his former commandos, and a fully equipped private army. With the help of a feisty stewardess (Rae Dawn Chong) and an old friend, Matrix has only a few hours to overcome his greatest challenge: finding his daughter before she’s killed. Masters of the Galaxy Podcast Episode 44 - Ornaments! She-Ra! Comics! Masters of the Galaxy Episode 41 - NYCC and Super 7 Newz! Capes and Commentaries #21 - ThunderCats "Lord of the Snows"